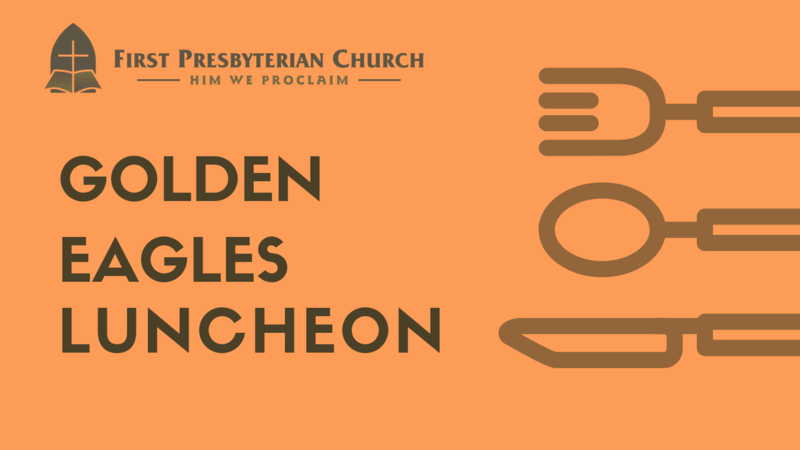 Please join the Senior adults of FPC for our monthly fellowship luncheon at the Church. Reservations and donations are requested. Please call the Church Office at 954-461-7283 for more information.